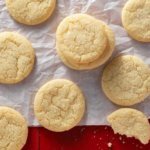 These tasty and easy vanilla cookies are simple enough for a beginning home baker to prepare with ease. You can enjoy them as they are or decorate them if you want. You can even freeze them for up to 3 months and then bake them for 2 minutes to 'refresh' them. Served with milk, tea or coffee, these cookies make a nice snack, and they will satisfy your sweet tooth. Do you prefer chocolate cookies? No problem - just swap 50g of the flour for unsweetened cocoa powder. Whether you treat yourself to a couple of these mid-afternoon or you give them to the kids after school before they settle down with your homework, you are sure to be impressed with how yummy they are. 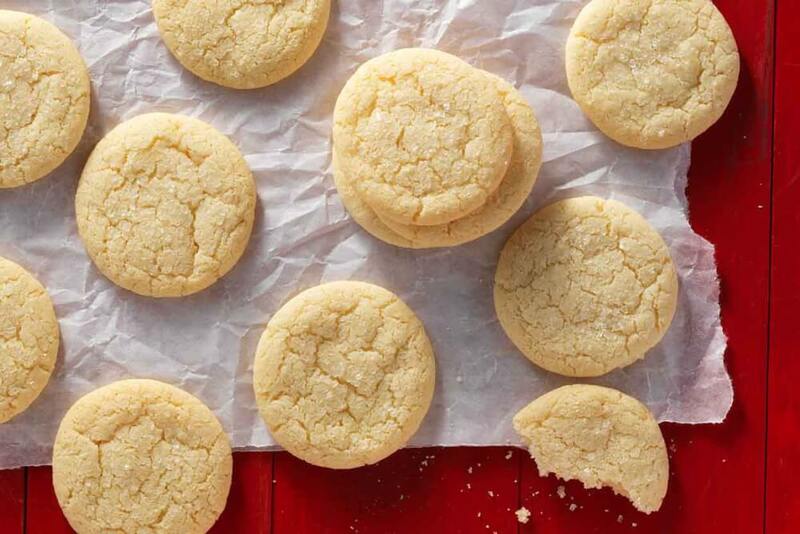 This recipe makes anywhere between 6 and 12 cookies depending on the size you make them. 1. Cream the butter with the salt, sugar and vanilla until fluffy and light. 2. Now beat in the egg. 3. Stir in the flour until the mixture starts to come together. 4. If your dough seems too soft you can wrap it in plastic wrap and chill for 20 minutes or until firm enough to be rolled out. 5. Roll the dough to about 4mm thick on a floured board then cut out cookies using a cookie cutter. 6. Re-roll the trimmings to use up as much of the dough as you can. 7. Arrange the cookies on lined baking pans and chill them for 20 minutes. 8. Preheat the oven to 160 degrees C.
9. Bake them in the middle of the oven for 18 minutes or until they are golden on the edges. 10. Let them cool for 5 minutes on the baking pans, then let them cool completely on a wire rack. 11. You can decorate them if you like.